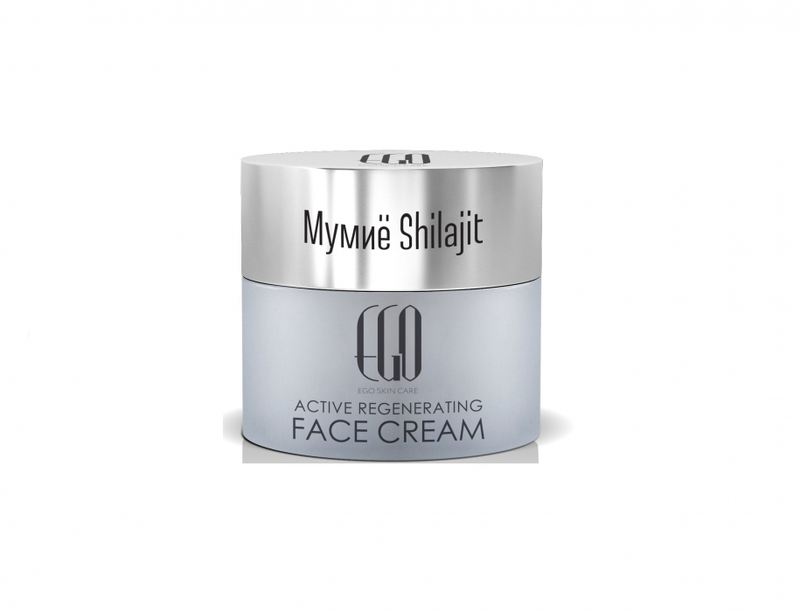 Thanks to its composition, Shilajit complex (Mumio) reduces the stages of cell aging, building a chain of processes that actively restore and normalize the skin. 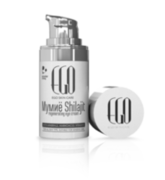 The complex maintains the balance and energy metabolism in skin cells. Innovative antibacterial protection with PURE SILVER against the harmful effects of the environment. Apply morning and evening to face, neck and neckline on previously cleansed skin with gentle massage movements. Without parabens. Does not contain colorants. Suitable for every skin type. For men and women of all ages. Would you recommend the product to your friends? © REVIVE SNAILS EXTRACT® 2019. All rights reserved.